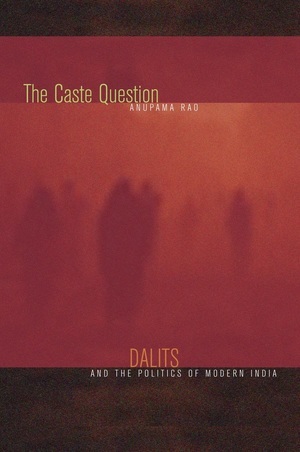 This innovative work of historical anthropology explores how India's Dalits, or ex-untouchables, transformed themselves from stigmatized subjects into citizens. Anupama Rao's account challenges standard thinking on caste as either a vestige of precolonial society or an artifact of colonial governance. Focusing on western India in the colonial and postcolonial periods, she shines a light on South Asian historiography and on ongoing caste discrimination, to show how persons without rights came to possess them and how Dalit struggles led to the transformation of such terms of colonial liberalism as rights, equality, and personhood. 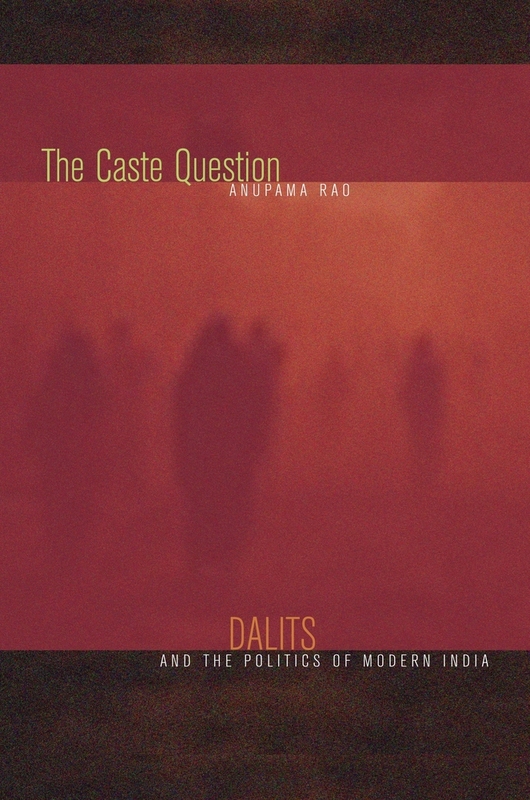 Extending into the present, the ethnographic analyses of The Caste Question reveal the dynamics of an Indian democracy distinguished not by overcoming caste, but by new forms of violence and new means of regulating caste. Anupama Rao is Associate Professor of History at Barnard College.